Air ions are electrically charged particles in the air. They can be charged positively or negatively. Most air ions are single charged what makes the measurement of the air ion concentration by the small elementary charge very complicated. You find more on this on our page Technical Information in the article “Measurement of small ions in the indoor air”. 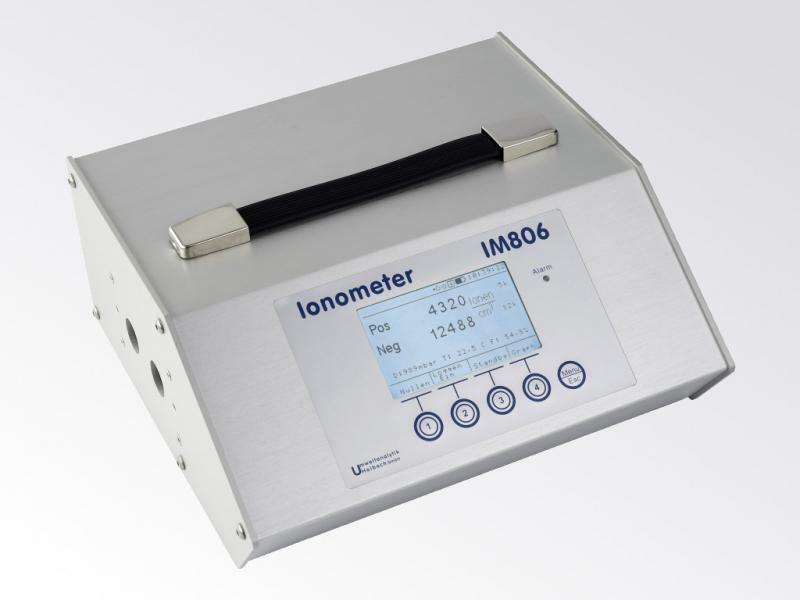 With our ionometer you can simultaneously measure both positively and negatively charged particles.